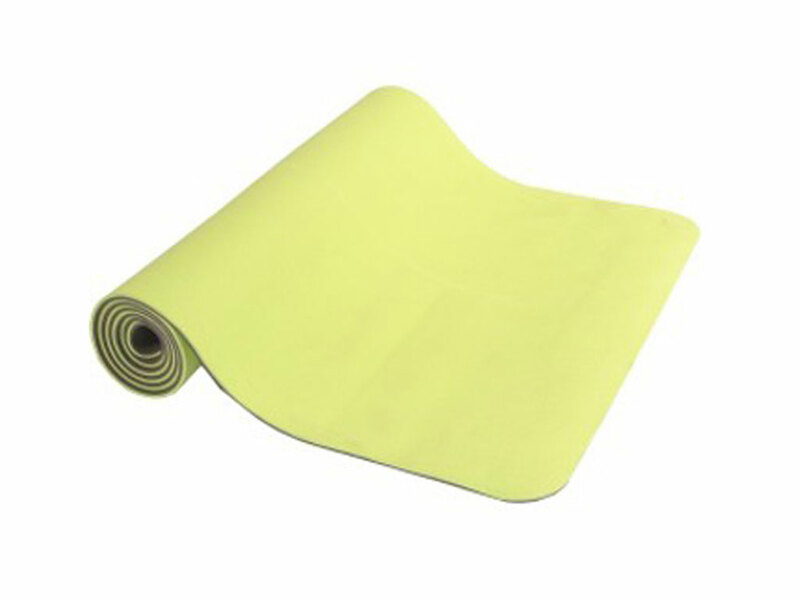 Dampen CoolBoard movement with this well made and eco friendly 6.5mm mat. 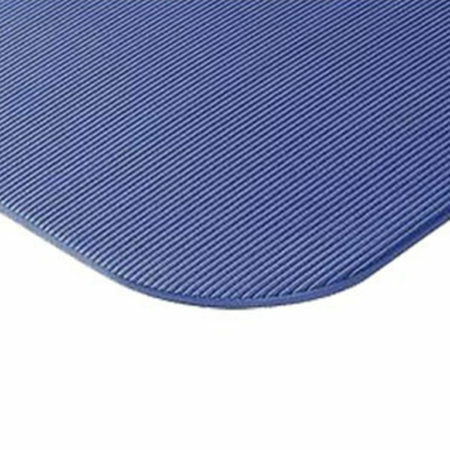 With an inner cotton layer and a grippy base this is a great mid thickness mat. 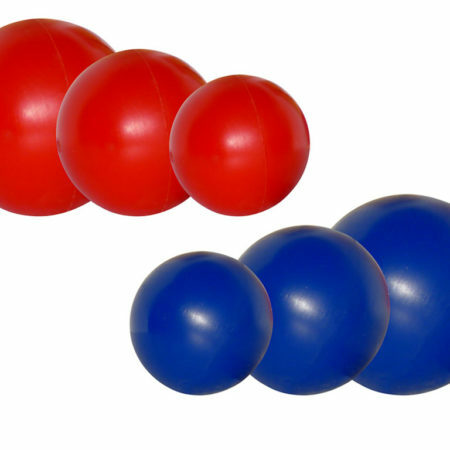 Can be folded to adjust dampening – fold once for 13mm thickness, twice for 19.5mm thickness. 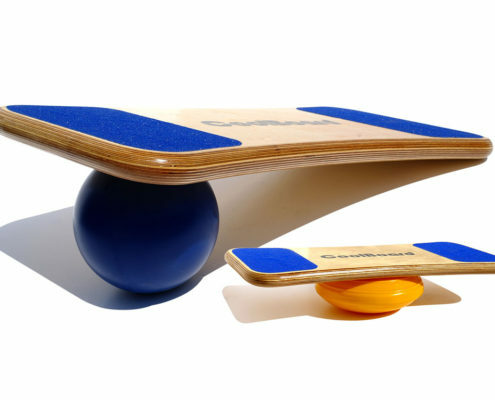 Great for CoolBoard floor exercises as it will supports the spine, hips and other joints. 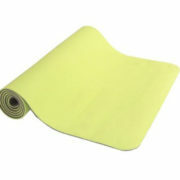 An 6.5mm eco friendly yoga and Palates mat, free of latex, PVC and palates.